La Maison Jolie: Best Blogging Tips for New Bloggers! Thinking of starting a blog and need some advice? 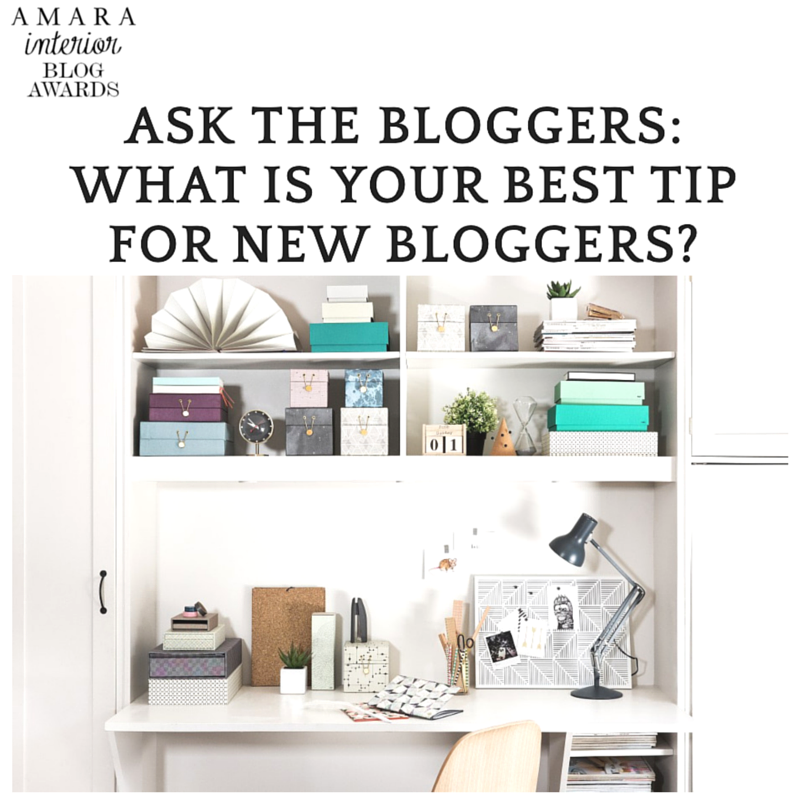 AMARA Interior Blog Awards has put together a collection of the best blogging advice received by seasoned bloggers when they first started blogging! It's a fantastic resource for new bloggers or those looking for some inspiration! Definitely a must read!